Produced and Mixed by Adie Hardy/Anna-Christina/Belle Star. 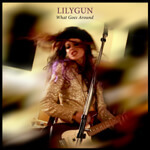 Recorded and Mastered by Adie Hardy at Unit 2 Studios, London. Cover design by WOW! Photography by Adie Hardy/David Ryder Prangley. Hair and Makeup Shelly d'Inferno. Produced by Anna-Christina/Belle Star. 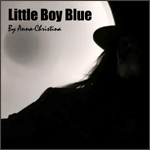 Recorded by Anna-Christina at A Line Studios. Drums Recorded by Adie Hardy at Unit 2 Studios. Mixed by Adie Hardy/Anna-Christina/Belle Star. Mastered by Adie Hardy at Unit 2 Studios, London. Cover design by Anna-Christina/Dom Beckford. Recorded and Mastered by Adie Hardy at Unit 2 Studios. Photography by William Adams. 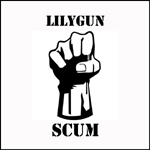 Produced and Mixed by Lilygun. Engineered by Tim Haller/Lilygun. Recorded at Britannia Row Studios. Mastered by Ays (Amnion Studio London). Photography by Mike Baluk. Produced and Mixed by Adie Hardy/Anna-Christina/Belle Star. 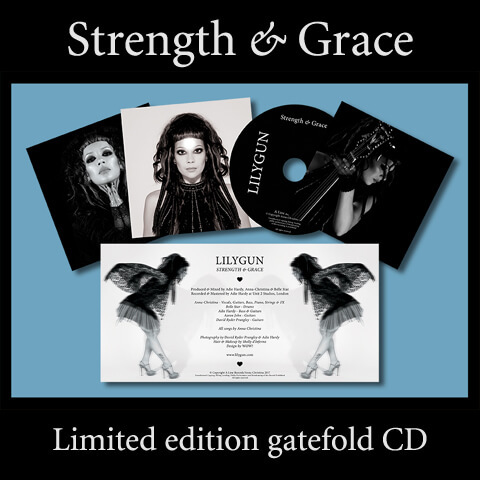 Recorded and Mastered by Adie Hardy at Unit 2 Studios, London. Cover design by WOW! Photography by David Ryder Prangley. Hair and Makeup Shelly d'Inferno. 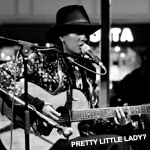 Solo acoustic recording by Anna-Christina. Recorded and Mastered by Adie Hardy at Unit 2 Studios. Photography by Harald Haugan. Produced by Adie Hardy/Anna-Christina/Belle Star. Recorded and Mastered by Adie Hardy at Unit 2 Studios. Mixed by Adie Hardy/Anna-Christina/Belle Star. 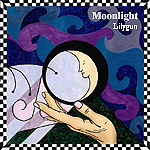 Cover design by Anna-Christina. 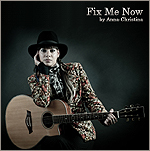 Solo acoustic recording by Anna-Christina. Recorded and Mastered by Adie Hardy at Unit 2 Studios. Photography by Adie Hardy. 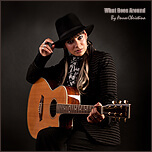 Acoustic Garbage Cover by Anna-Christina. Recorded and Mastered by Adie Hardy at Unit 2 Studios. Photography by Harald Haugan. Produced by Anna-Christina/Belle Star. 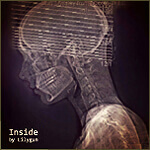 Recorded by Anna-Christina at A Line Studios (Drums by Adie Hardy). Mixed by Adie Hardy/Anna-Christina/Belle Star. Mastered by Adie Hardy at Unit 2 Studios. 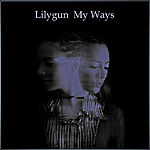 Cover design by Anna-Christina. 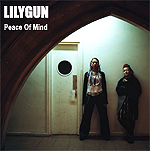 Produced and Mixed by Lilygun. Engineered by Tim Haller/Lilygun. Recorded at Britannia Row Studios. Mastered by Ays (Amnion Studio London). Photography by Harald Haugan. Produced by David Ryder Prangley. Engineered by Pete Lyons. Recorded at Zed One Studios. Mastered by Xplicit. Photography by Harald Haugan. 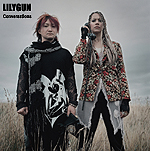 Most popular hits of 2009 - Lilygun's Diamonds makes the list! Since the face of the music industry is rapidly changing, Playlist Research is now focused on helping webcasters and traditional media find the best online music possible. Songs are listed under the month they were discovered by Playlist Research and are not necessarily new releases. Songs are not ranked, although top songs are the ones Playlist Research believes have the best chance for widespread popularity. The main criterion for selection is that the song must sound more artistic than anything on mainstream radio in 2009. 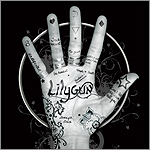 Lilygun's single 'Diamonds' was in it! Check it out here: playlistresearch.com.